Our holy Father Alypios was born in the city of Adrianople in the province of Paphlagonia during the reign of Heraclius (610-41). 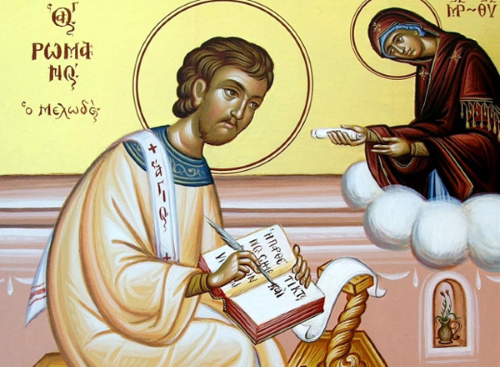 When he was only three his father died, and his mother placed him in the care of Bishop Theodore to study sacred literature and to be brought up for the service of the Church. The child’s remarkable ability as well as his great piety commended him to the Bishop’s successor, who made him steward of the church and ordained him deacon when he reached the canonical age. He fulfilled this double office admirably, but he longed to follow the eremitic life. 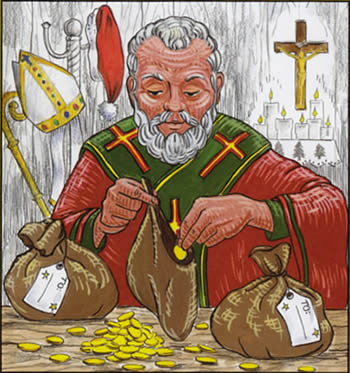 As a result, he gave away his goods to the poor and told his pious mother of his intention to leave for the Holy Land and to embrace the monastic life. So fast did word spread of the servant of God that, much as he wished to persist in his holy work without distraction, he was under the necessity of welcoming many of the faithful who came to receive his blessing. Gentle, easy to speak to, attentive to all alike, young and old, rich and poor, he would have no one leave him except filled with spiritual joy. 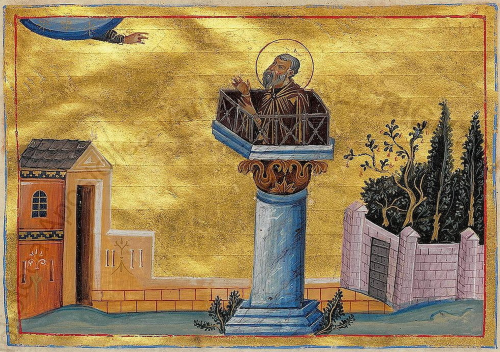 But becoming aware that such involvement was harmful to his soul, and having by then sufficient skill in the ascetic art, he decided to make his abode on top of the pillar, protected from the weather by a small, rough, wooden roof. He was ferociously attacked by demons jealous of his progress. When they began hurling stones at him, he asked his mother, who lived at the foot of the pillar, for an axe, intending to show them that soldiers of Christ rate their attacks no more than juvenile insults. Throwing the roof that sheltered him to the ground, he faced without protection the hail of stones, prepared to die like Stephen the first Martyr, if that were the will of God. Alarmed by his boldness and unshakeable faith in God, the demons took flight from the place, bewailing their discomfiture. The Saint received the gift of prophecy; he healed the sick, reconciled enemies, gave instruction in the mysteries of divine wisdom, either directly or in letters; he became all things to all men that he might by all means save some for Christ (1 Cor. 9:22). One day, having thrown down his tunic to a poor man in need, he remained shivering on the pillar until a recluse of the men’s monastery saw his state and came to his assistance. When he gave us his soul to God at last, aged ninety-nine, the people hastened to venerate his body and a possessed man was healed in its presence. St. Alypios reposed in the year 640, at age 118. The body of the venerable stylite was buried in the church he founded in honor of the holy Martyr Euphemia. His head is preserved in the Monastery of Koutloumousiou on the Mount Athos. The feast day of Saint Alypios is celebrated on November 26. Read the complete history on the Mystagogy website. From His Eminence Metropolitan JOSEPH: On Thursday, November 23, the U.S. celebrates Thanksgiving in the midst of the After-feast of the Entrance of the Theotokos. His Eminence Metropolitan JOSEPH asks that parishes offer divine services in thanksgiving to God for all of His abundant blessings upon us. 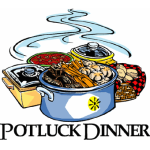 St. Peter’s will offer a Vespers of Thanksgiving on November 22 at 6:30pm. On Thanksgiving Day we will hold a Divine Liturgy starting at 9am. Mark you calendars for the St. Nicholas Day Celebration Tuesday December 5, 2017. We will begin with Divine Liturgy at 6:00pm (note time!) followed by a presentation on the real Santa Clause (hint: it was really a bishop from Myra in the fourth century) for the children. All children should attend! The program will be for them including a surprise at the end. We have all the supplies (tree, lights, wire, etc.). Coffee and bagels provided. 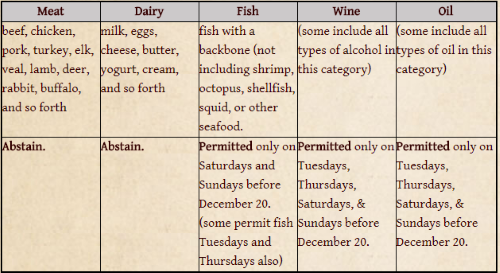 Please remember: This is a fasting season no no meat or cheese in the food item. “Living the Orthodox Faith” will look at why our Church does things the way it does, and how to do it properly. We will learn about the sign up the cross, how to enter the Church properly (candles and veneration), how to make a home altar, and more. This is a very practical class, not theological as much as how to live the Orthodox life as an Orthodox Christian. Can’t make the class? Join in on Facebook Live! You can also view last week’s class too. Please note: There is always a dispensation for Thanksgiving. No fast on Thanksgiving day. How Does Music Work in the Orthodox Church? We are blessed to have a very fine choir. We appreciate that they work hard and that singing well is very important to them. Music is very important in Orthodox worship and our choir understand this. Serving in the choir is am important ministry that adds greatly to the welfare of our parish. Below are two brief paragraphs that explain how music functions in Orthodox worship. The music of the Orthodox Church is evangelism, and the choir, Her primary evangelistic instrument. The fullness of Orthodox theology and preaching is expressed in hymnography. When sung within the context of worship, the words of Sts. Basil the Great, John Chrysostom, Ephrem the Syrian, John Damascene, and Romanos the Melodist give form to our experience with the visible and unseen worlds. This nearness [association] between heaven and earth, evoked in Orthodox worship, is not the musical “prettiness” found in the concert hall. Dostoevsky has said, “Beauty will save the world.” Through beauty, truth enters the heart and awakens our spiritual senses. It is the responsibility of the liturgical singers and chanters to convey, with all clarity and “sweetness,” the Beauty of God’s revelation to man, as extolled in the liturgical poetry of the Orthodox services. By not imposing the unique personalities of their individual voices or sounding forth above the company, the singers humbly strive to become one breath, one voice, allowing the redemptive words to take precedence over any necessity to be heard as separate singers. Thus, the liturgical voices are anonymously integrated into the rubrics of worship, so as not to disturb the prayer of the people but to carry their hearts, as it were, from earth to heaven. In this sense, Orthodox singing is prayer that assists the praying congregation. It is an aural icon which is both didactic (instructive) and pleasing (nourishment-giving) to the souls of the worshipers as they unite with the choir in the praise of God. Every Christmas season St. Peter’s parishioners contribute to Toys for Tots which gives children who otherwise would receive no gifts some presents on Christmas Day. If you would like to contribute, bring an unwrapped present for a child in its original packaging. 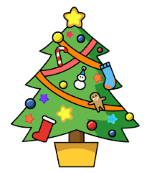 A collection box is in the Social Hall. We will deliver them to the fire station where they are collected for distribution to the needy children. Is some poor person asking you for help? Even if you doubt his situation, vou should still help him discreetly so that you are not tempted by negative thoughts. Allow the spirit of God to dwell within you; then in His love He will come and make a habitation with you; He will reside in you and live in you. External circumstances can never serve as excuses for the deficiencies in our interior life. Our life is in the heavens, our true life, that is. Our job is to live that life here and now. Whether one is contented or hungry, whether he is praised or wronged, he must rejoice and face everything humbly and patiently.